Available on March 1st !! 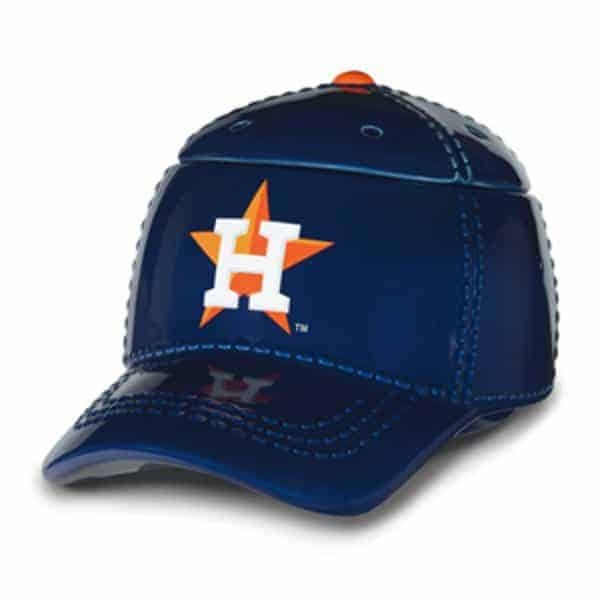 Are you a huge Houston Baseball fan? Do you visit Minute Maid field to root for your team? This warmer that is in the shape of a baseball cap is just for you!